Join Her Royal Highness in the driver’s seat for a mad dash to the finish in this exciting ode to auto racing. 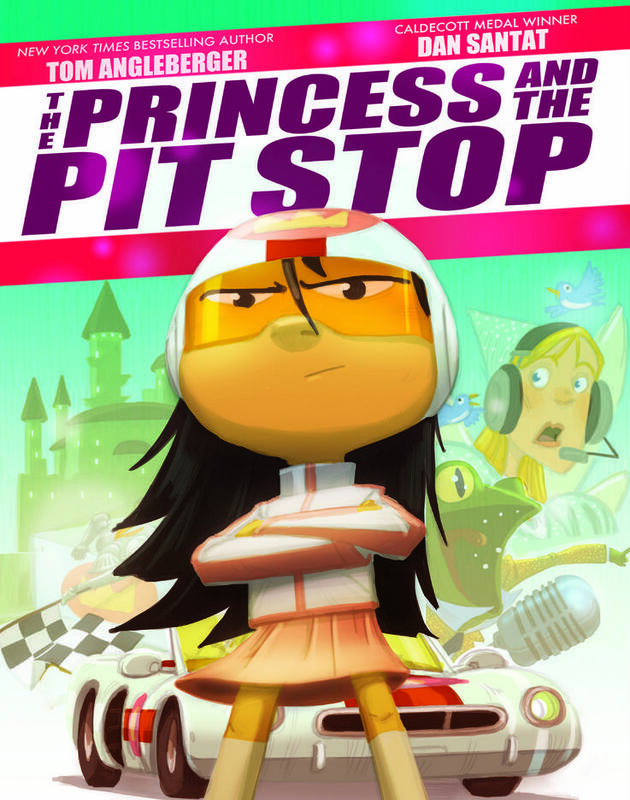 With appearances by fairy tale favorites, including the Tortoise and the Hare, the Frog Prince, and ALL of the Wicked Witches, this rollicking mash-up of race cars and royalty is a true celebration of both girl power and horsepower. 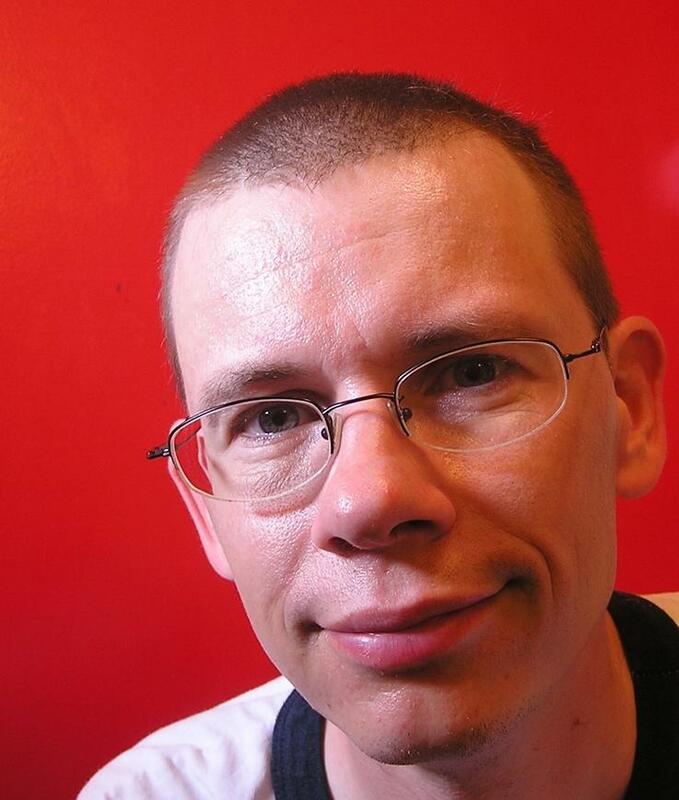 Tom Angleberger is the New York Times bestselling author of the Origami Yoda series, as well as many other books for kids. He lives with his family in Virginia.